IT equipment can be expensive, we offer a wide range of loan kit that can be hired as part of your SLA agreement. Our equipment loan system is closely matched to our curriculum plans to ensure effective use of kit in schools to advance teaching and learning. A multifunctional box of tricks that can be used for a huge range of activities from coding to multimedia projects like movie making, animation and creating digital books, to name a few. If there's an app you'd like to explore just let us know and we'll get things set up for you. 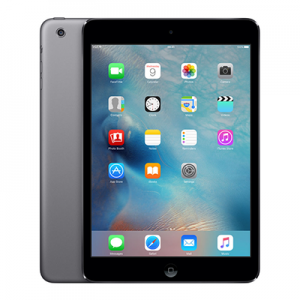 We can also pre-configure the iPads to your school WiFi so they just connect as they come through the door. 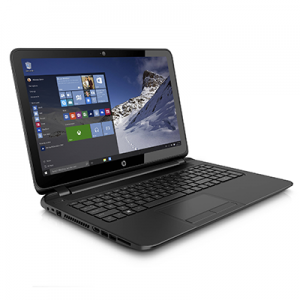 Our laptops come with a wide range of software installed so you can use them for a variety of things in your classroom. We can also provide you with a set of laptops if you borrow some of our Lego kit (see Lego NXTs, EV3s and WeDo) so you can control your devices with the Lego software that accompanies it. Lego NXTs are a wonderful way to give your students a different experience of coding and an introduction to robotics. Our kits come pre-built into Lego robots that you can program to move by controlling the power, direction and duration motors' movement in the robot. Add a range of sensors and program your robot to respond to signals in the world around it. We can also provide you with FLL challenge mats for your robots (see below). Most suitable for KS2 and KS3. 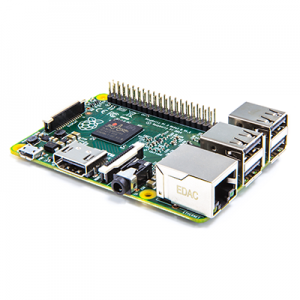 A Raspberry Pi is a credit card sized computer that is perfect for physical computing and making projects. Our Raspberry Pi BuildIT kits come pre-installed with a range of software with everything you need to get started; a Pi, breadboard, LEDs, resistors, switches, motors and jumper wires, plus an activity book and card craft activities. We have units of work written on building and controlling LEDs and motors using code, hacking your Minecraft world using Python coding and making music with code with Sonic Pi. Lego WeDo is another great way to get students building and coding to control physical things. Build a Lego model, connect it to your computer and control the model by programming the motor and sensors provided. 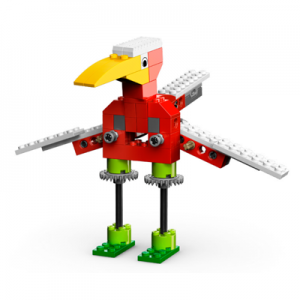 Lots of design and technology objectives can also be achieved with WeDo as your students learn about a range of machines and mechanisms such as gears, levers, pulleys and cams. We have Lego WeDo v1 and v2 kits available to loan. Most suitable for KS1 and KS2. 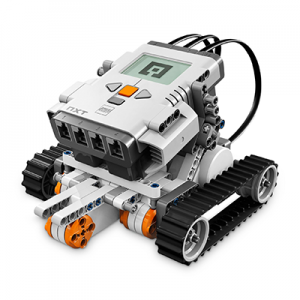 Lego EV3s are the most up to date version of the NXTs robotics kit. 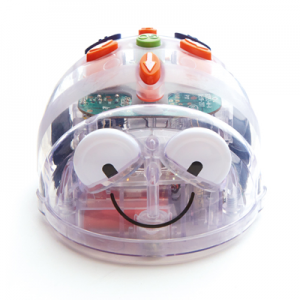 They are a wonderful way to give your students a different experience of coding and an introduction to robotics. Our kits come pre-built into Lego robots that you can program to move by controlling the power, direction and duration motors' movement in the robot. Add a range of sensors and program your robot to respond to signals in the world around it. Bluebots are perfect for younger students to begin learning about programming machines, sequencing instructions and cause and effect. 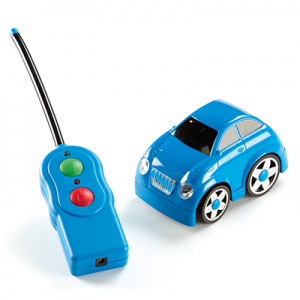 They can also be used on their own or by connecting them to an iPad via Bluetooth. They come with a base that recharges 6 Bluebots at a time, we also have a collection of mats and teaching resources to accompany use of Bluebots. Most suitable for early years and KS1. It measures 4cm by 5cm and is designed to be fun and easy to use. It can be coded with something simple in seconds – like lighting up its LEDs or displaying a pattern – with no prior knowledge of computing. 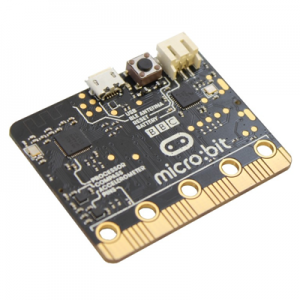 Each element is completely programmable via easy-to-use software on a dedicated website microbit.org, that can be accessed from a PC, tablet or mobile. 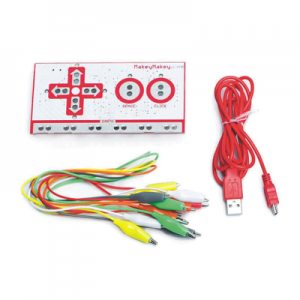 Makey Makey is an easy to use invention kit for the 21st century. Turn everyday objects into touchpads and combine them with the internet. It's a simple Invention Kit for Beginners and Experts doing art, engineering, and everything inbetween: The kit includes everything you need including Makey Makey, Alligator Clips, USB Cable. 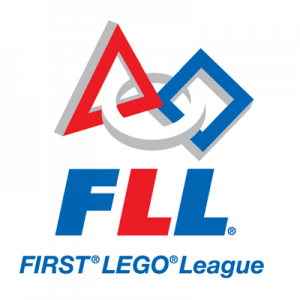 First Lego League is an annual competition that involves a Lego robot challenge game. We have a great collection of mats and challenge kits from previous competitions which are perfect for taking your robot lessons to the next level. 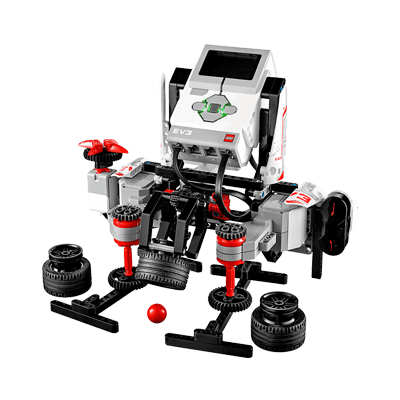 Each kit includes a large vinyl mat and a collection of obstacles (all made from Lego) and tasks to complete; It is a wonderful way to develop problems solving, decomposition and team work in your students as they program their NXT or EV3 robot to move within the confined spaces of the game mat, collecting, moving or delivering pieces of Lego to complete their missions. Explore fun ways to learn and play with electronic dough. Make creations that buzz and light up and learn about the science of circuits and electricity in a new fun way! 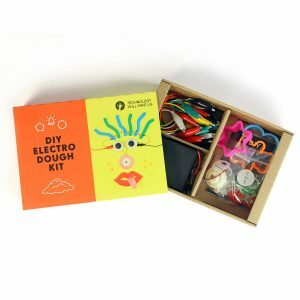 The kits contain a battery pack, wires, LEDs and buzzers and we have all the recipes you need for making your conductive and non-conductive dough (Play-doh from the shops is conductive too!) plus activity guides for your students to try out.